Iran Cultural Council Nairobi organize a Round Table Discussion about Iran after the 40 years of Islamic Revolution: Scientific backtrack or progress? 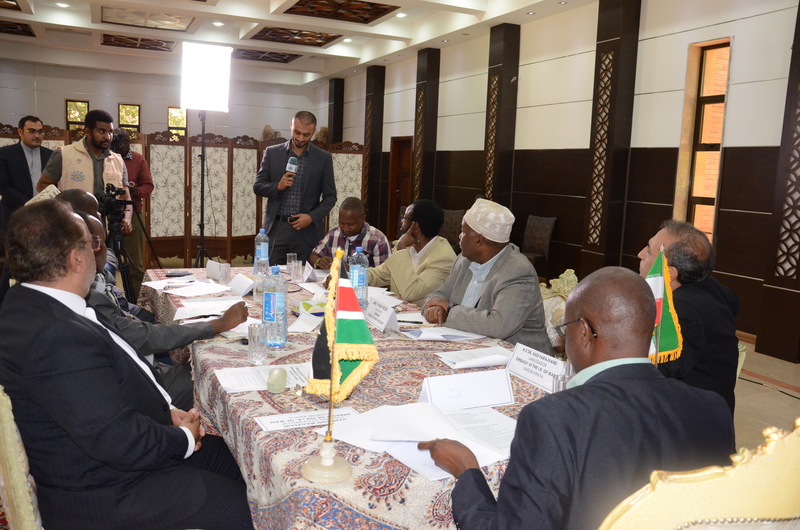 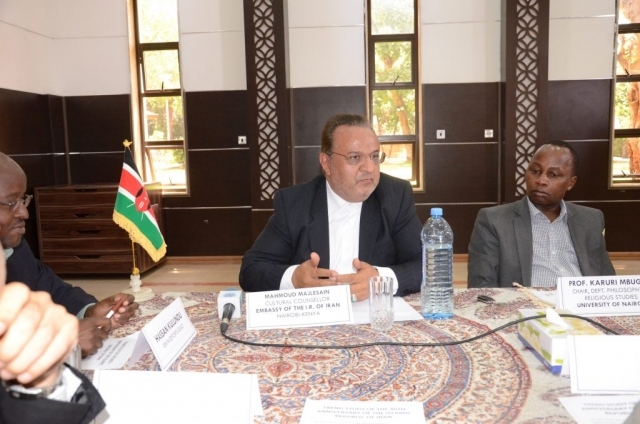 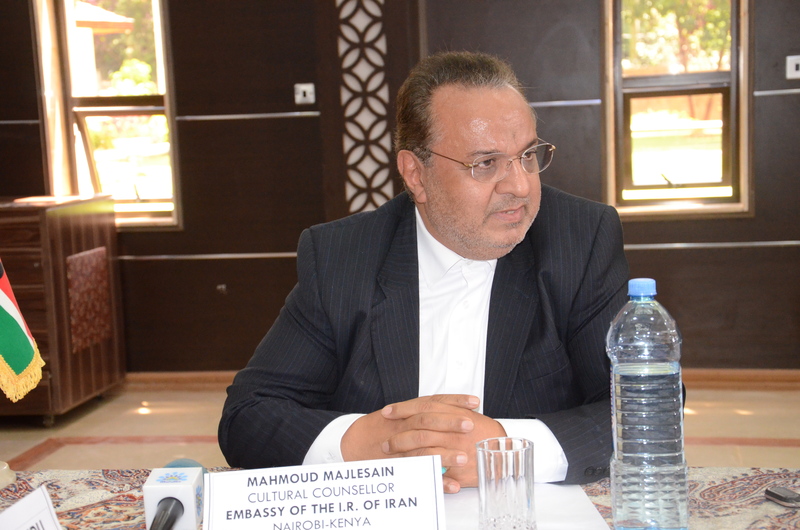 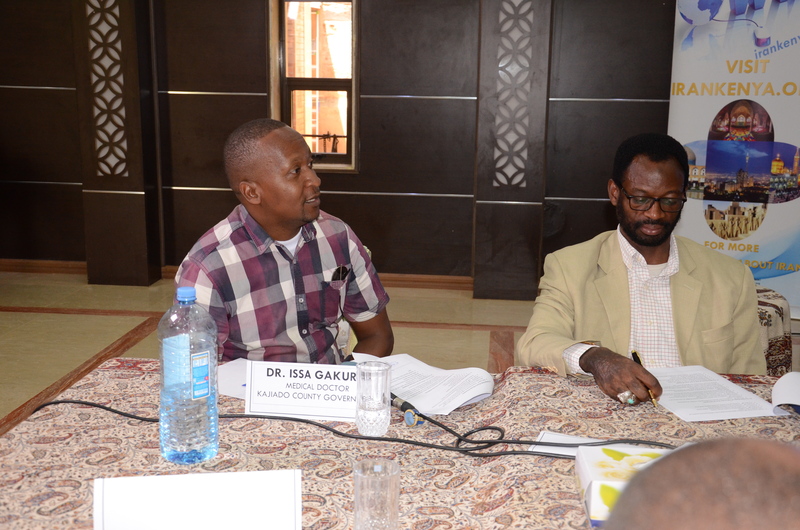 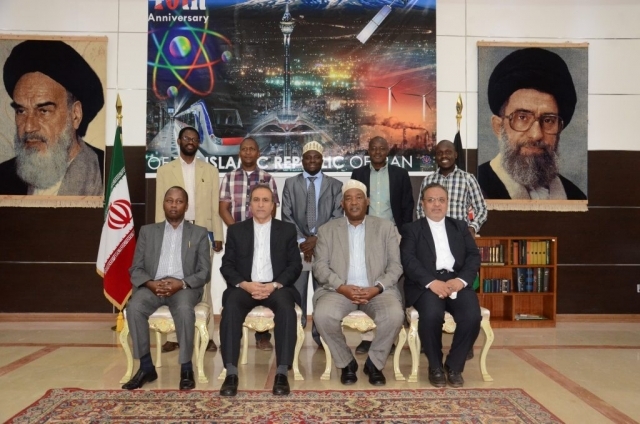 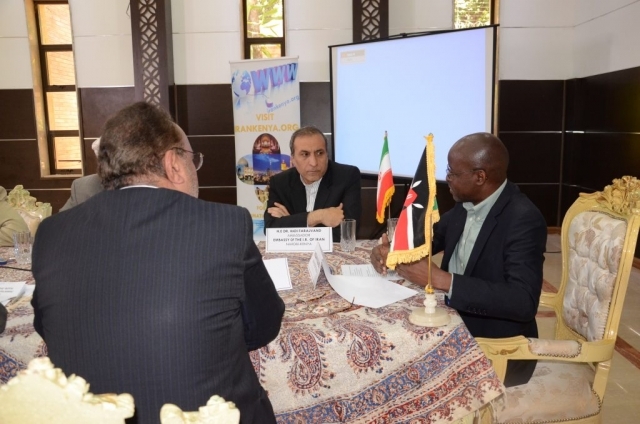 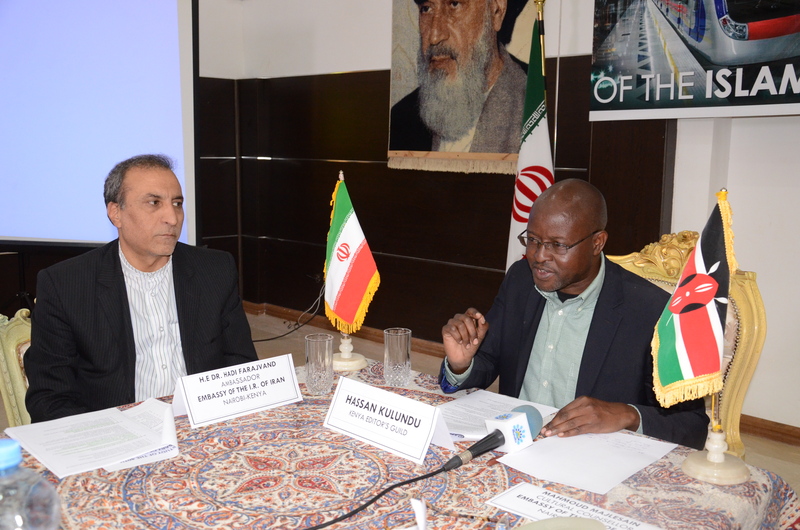 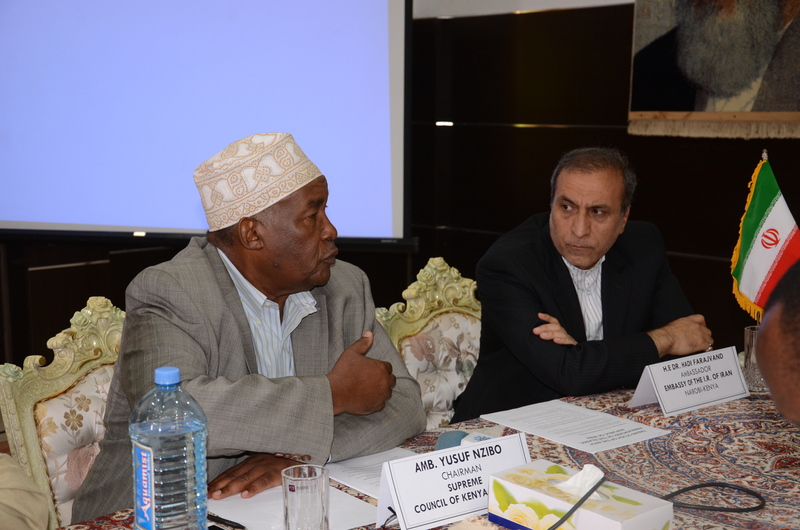 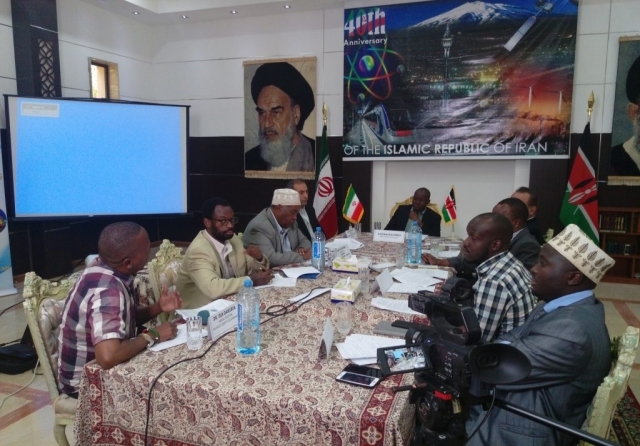 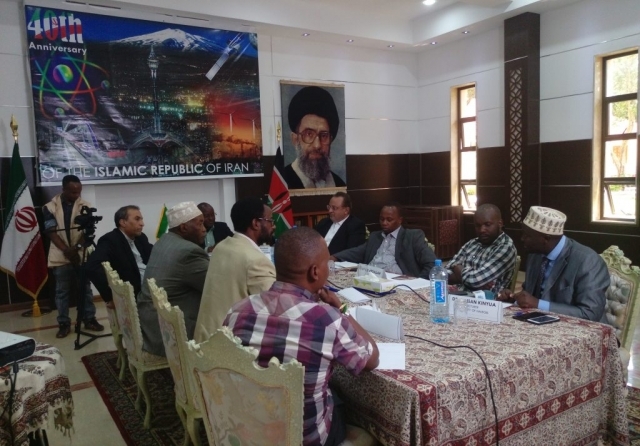 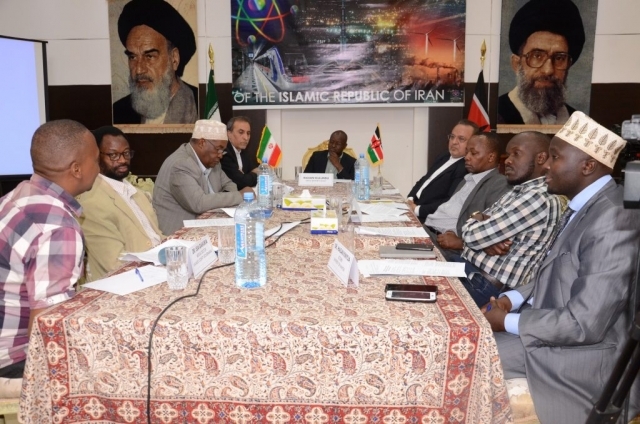 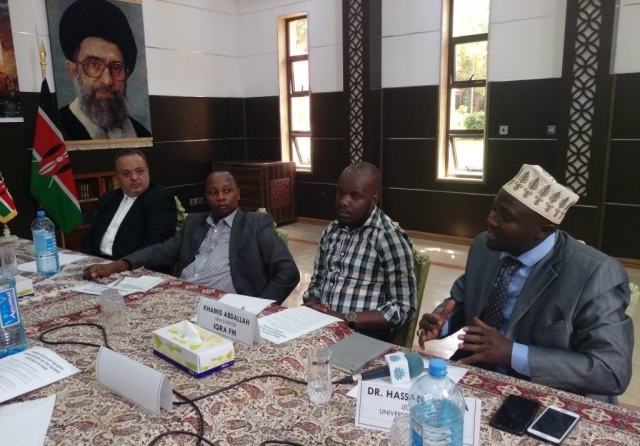 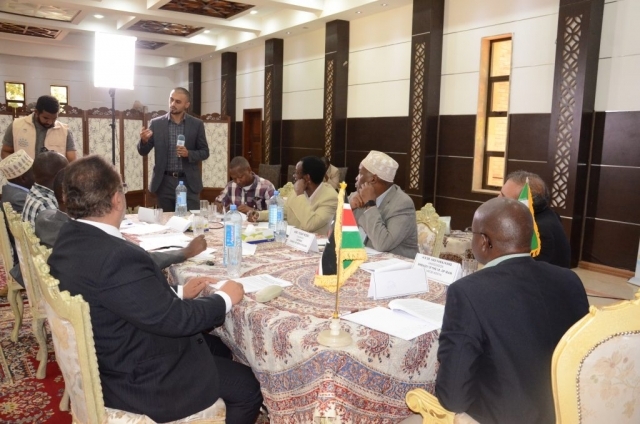 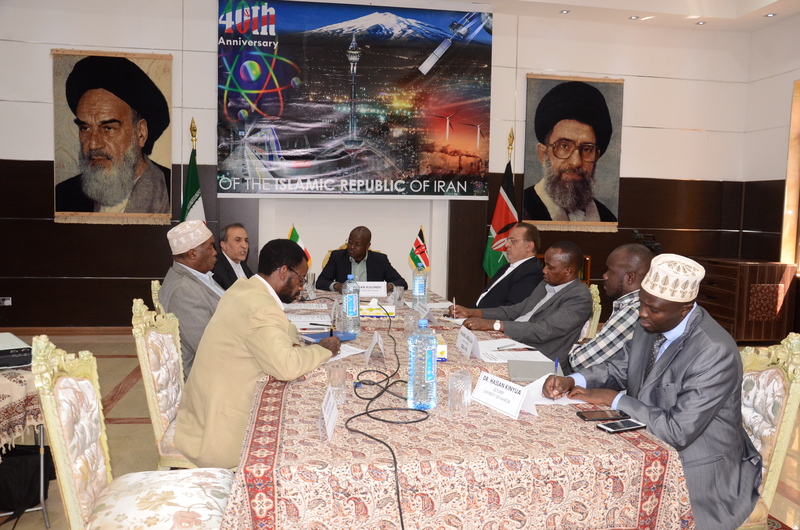 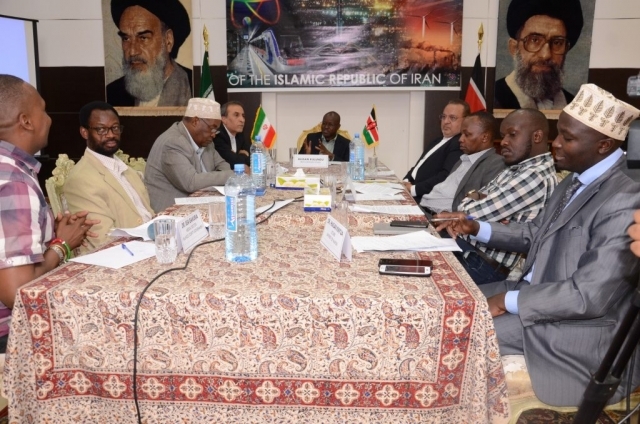 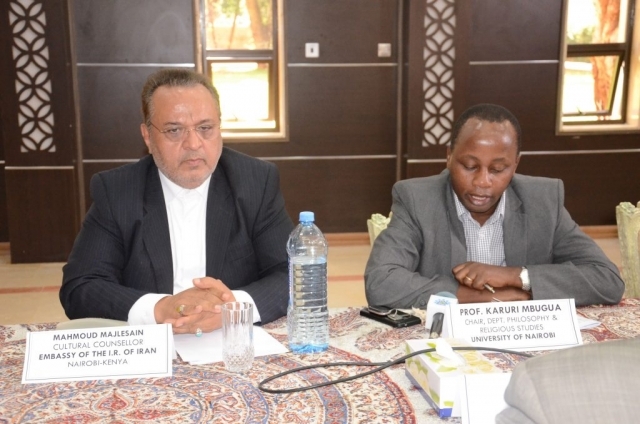 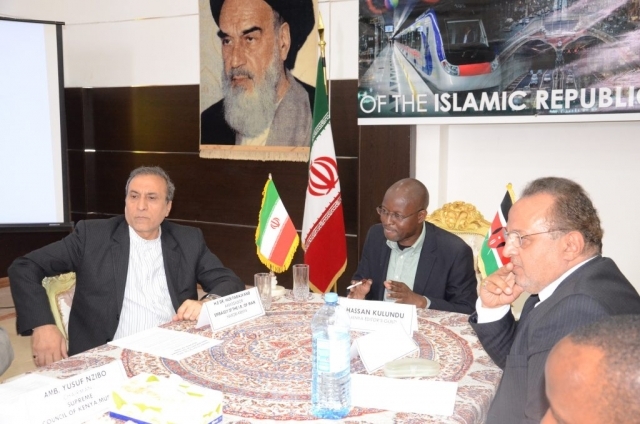 That’s why the Cultural Council of the Embassy of Iran organized a one day round table discussion with Lecturers, Media and religious leaders at the Iran Embassy offices at lower Kabete on 7th February 2019. 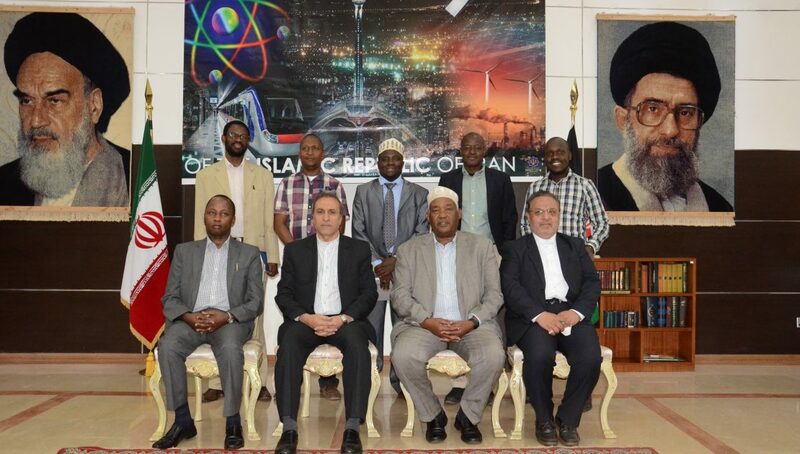 In attendance included the Ambassador of the Embassy of I.R Iran, H.E Dr. Hadi Farajvand, The Cultural Counsellor Mr. Mahmoud Majlesain, Supreme Council of Kenya Muslim Chairman Ambassador Yusuf Nzibo, Mr. Karori Mbugua The Chairman Department of Philosophy and Religious Studies University of Nairobi, Mr Hassan Kulundu from the Editors Guild, Dr. Hassan Kinyua, Lecturer University of Nairobi among other distinguished guest. 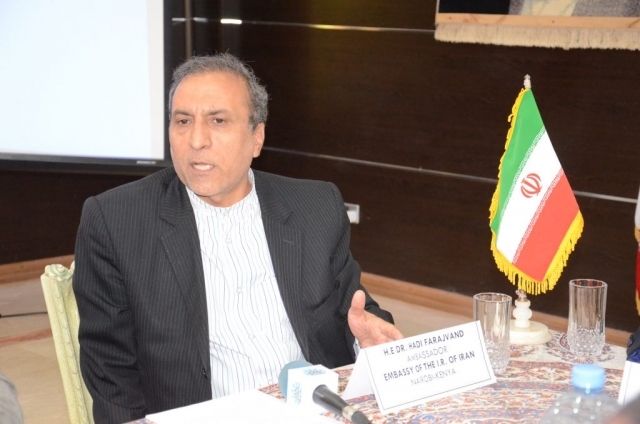 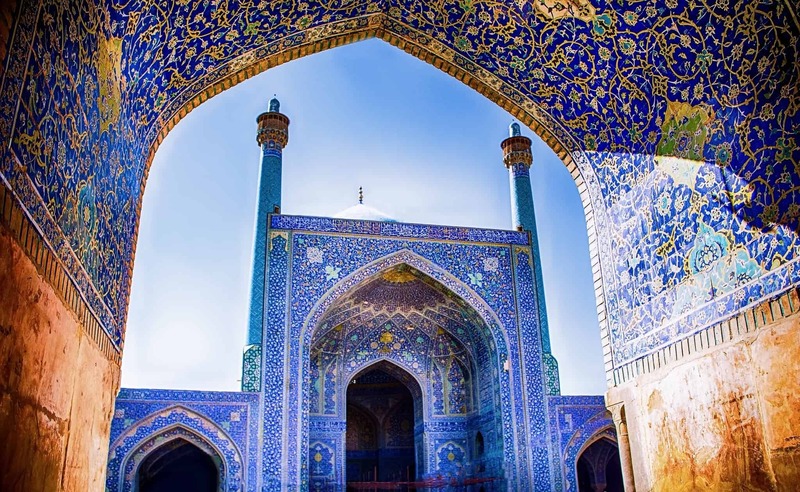 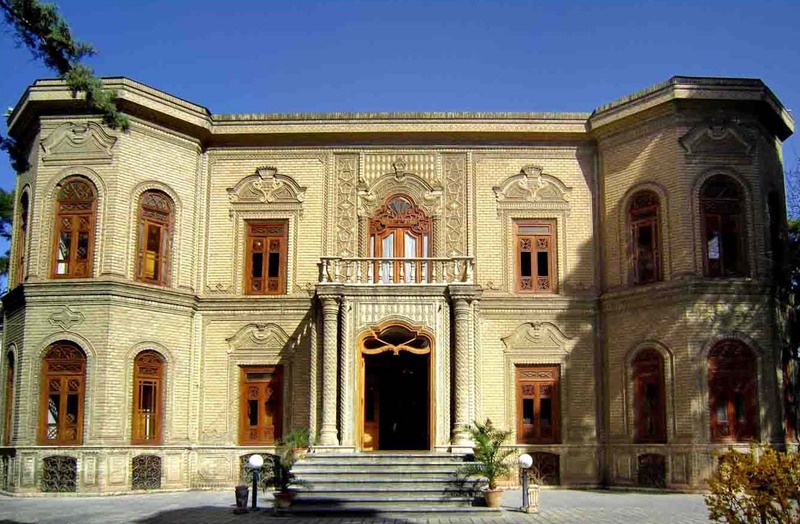 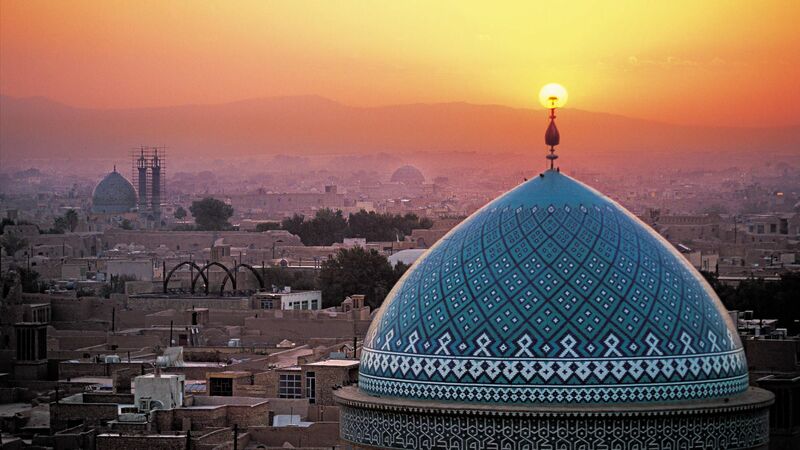 A report by a group of students and professors of Imam Hossein University in Iran on the Trend study of the 40th Anniversary of the Islamic Republic of Iran; the best ranks in International statistics was discussed during the round table.